Some weekends are just perfect for running and this weekend was just that. When the sun shines down at Lee on Solent you could be on the Riviera. We had a great turnout to help celebrate 3 RunVerity members 50th parkrun, a great achievement. I asked them what helped keep them motivated as all of them had been with me for over 3 years. “Friendship and setting yourself goals that realise you can achieve" was the response and I think this is something that is so important; creating a group where people can meet up and make new friends, it makes getting out of the front door a lot easier if you know you are going to catch up with friends. And Sunday was an important run for us as well as it was the first time that the Fareham running group had met runners from the Whiteley running groups. 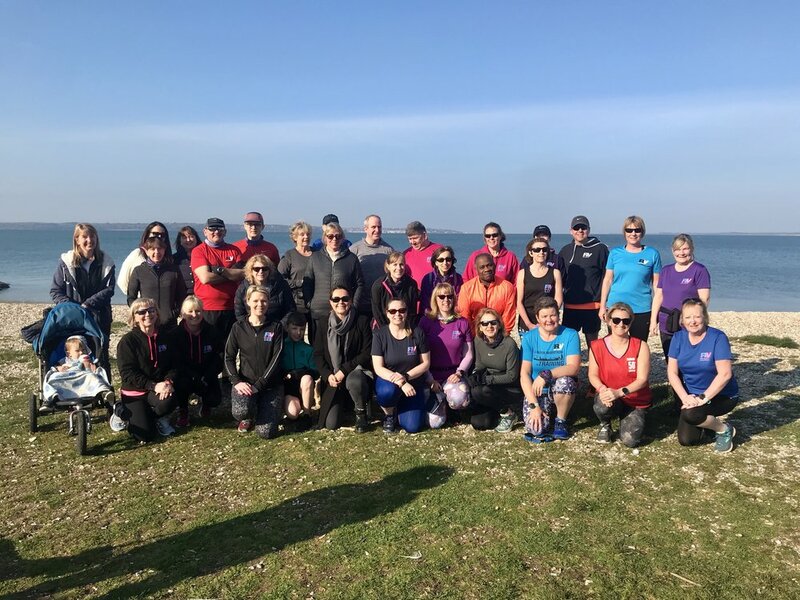 It was great to see people running together who hadn’t known each other previously, supporting and encouraging them, offering advice and kind words. I just had to capture the buzz on video, you can hear the chatter, the birds singing and the kettle boiling, a perfect end to a great run along the Meon Valley Trial.